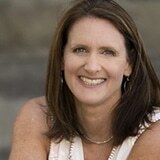 Are you fed up with donuts, chips, and cookies on the sidelines of your child’s sports? Do you cringe when you think about the candy and cupcakes they’re given in class? Want to change things—but feel powerless to stop it? 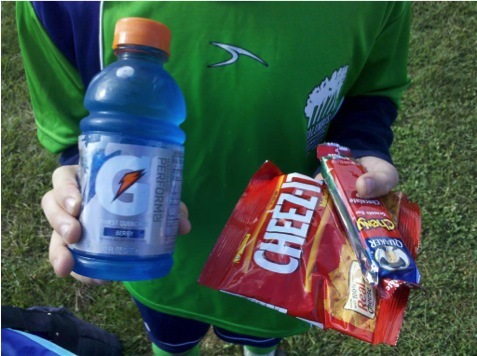 Five years ago, I was a brand new soccer mom and watched in disbelief as my son’s team was given packaged junk food and bottled fruit punch after every Saturday morning game. But I didn’t want to rock the boat and speak up. 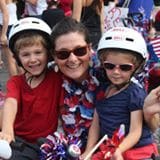 I didn’t want to be That Mom. Then one day I just snapped. I looked at the pee-wee players, snatching up cookies and cupcakes, and thought: What are we doing to our kids??? I vowed to help make change—not just at soccer but at all the places my kids were getting junkie snacks, like summer camp. I found out that one parent really can make a difference. 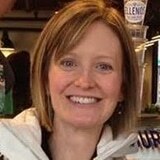 Hi, I’m Sally Kuzemchak. 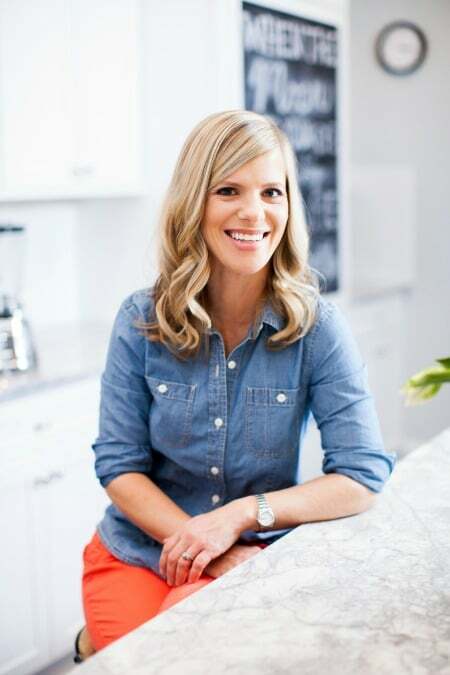 As a registered dietitian and mom, I’ve helped parents across the country make real changes in their communities by giving them the tools, the language, and the confidence they need. And I’ve heard so many success stories. 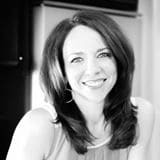 I created a movement called Snacktivism to empower parents just like you. The goal is simple: to improve the snack culture for our children, give kids healthier choices instead of defaulting to packaged junk – and most importantly, to change the status quo. 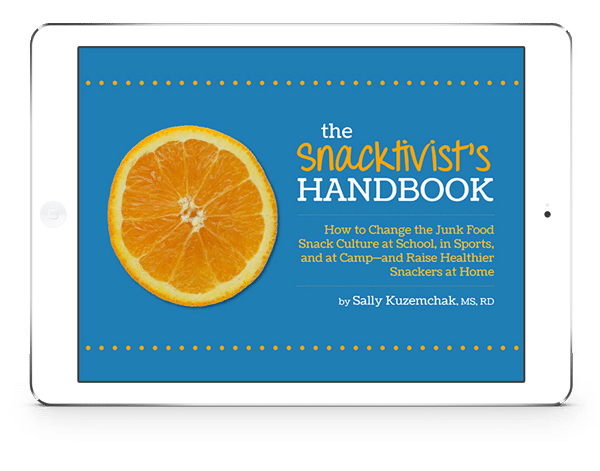 The Snacktivist’s Handbook is the ultimate toolkit for any parent who wants to make positive change to the junk food snack culture, whether that’s in youth sports, at school, at camp, or even at home. 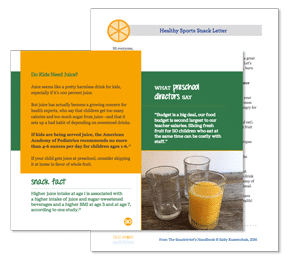 It’s full of strategies, facts, and resources so that you can make an impact—and together, we can help create a healthier food environment for our kids. 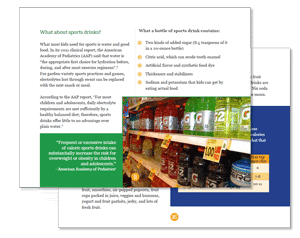 Solid, research-backed information and statistics so you can confidently present your case to coaches, league directors, teachers, administrators, and other powers-that-be. Specific language to use with coaches, teachers, and parents. 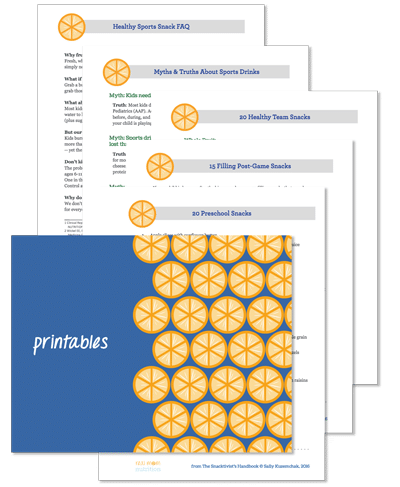 More than a dozen printable resources with snack ideas and solutions, plus a full week of snack recipes to enjoy at home or on the go. Wouldn’t it be nice if you felt really good about the snacks your kids were given at school and on the soccer field? Wouldn’t it be nice if all the healthy habits you instill at home were reinforced at camp? 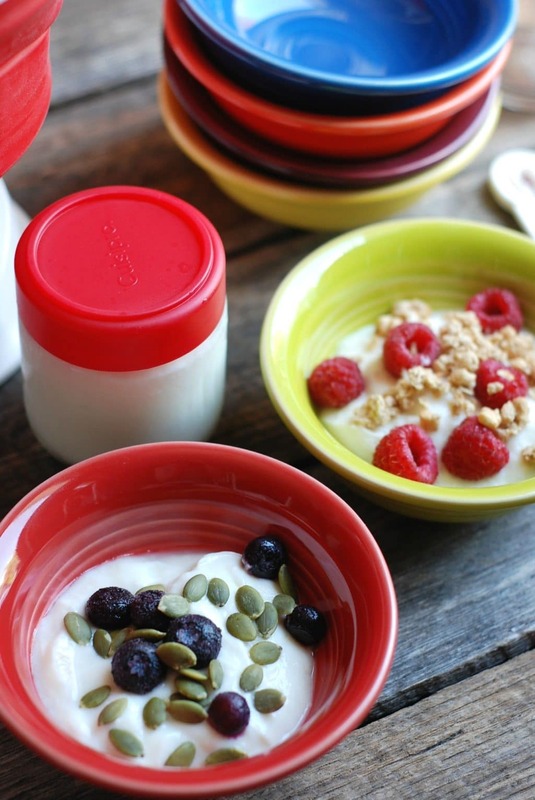 Wouldn’t it be nice if healthy snacks were the default choice–not the exception? Wouldn’t it be nice if our kids grew up thinking of a snack as something that grew on a plant—not something that came from a package? This is possible. Change is possible. YOU can make it happen!